In a little less the than a month on Saturday Feb. 23, the 2019 Muhlenberg Women’s Lacrosse season will commence as the Mules take on the Arcadia University Knights at Scotty Wood Stadium. After closing out last year with a rather disappointing record of 7-8, the Mules return having lost five seniors with a chip on their shoulder and a statement to make. However, although they may be without those five vital seniors, eight new and young freshmen are stepping in to take the reigns. 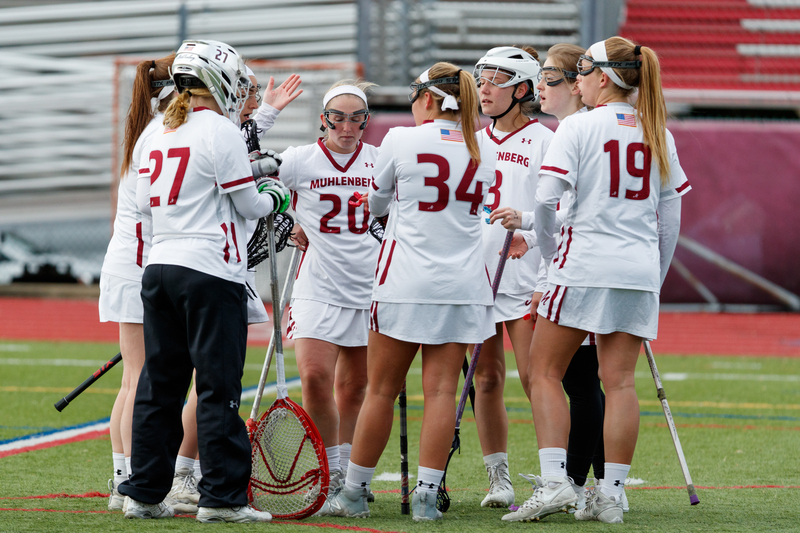 As players return return from their semesters abroad and their veteran leadership returns to facilitate the development of the the newly-added freshmen, the Muhlenberg Women’s Lacrosse team look to have a much different season than they did in 2018. Next articleFrom complaining to censoring? 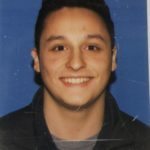 I am a Freshman who is interested in possibly entering the sports journalism field. When I'm not writing for the Weekly about sports, I am watching sports and my New York Rangers and can be heard screaming at the TV for all 82 games of the season.